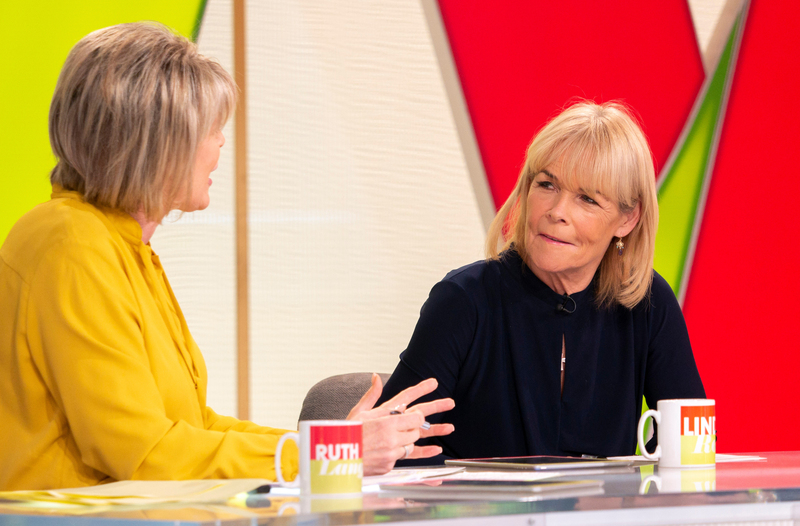 Linda Robson, who's lost an incredible three stone, has revealed that her family is concerned she's lost too much weight. The Loose Women panellist is often praised by fans for her incredible weight loss journey, with many frequently commenting on how amazing she looks on social media. However, the 60-year-old has now revealed that her family is concerned that she has lost too much weight and have asked her to slow down. Speaking on Loose Women, she said, “I am eating healthy and go to the gym a couple of times a week. If I haven’t reached my 10,000 steps I run around the kitchen and up the steps. Linda recently revealed that she’s lost three stone in the past couple of years, and she’s now a size 10. The TV star seems to be happy with her results and wants to maintain her healthy lifestyle, rather than losing more weight. Linda’s fans often ask her how she managed to lose weight, and she revealed on Instagram recently that it’s all about giving up alcohol, having a sugar free diet, and yoga. From our sister site GoodtoKnow. Words by Mariana Cerqueira.